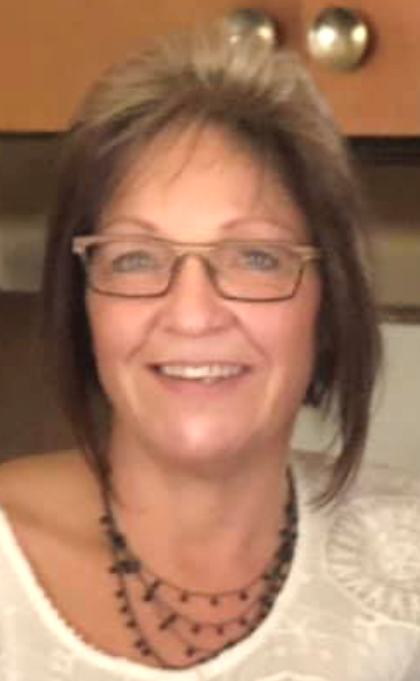 Sandra Lee Mireles, age 53, of Grand Haven died Saturday February 2, 2019. She was born on March 11, 1965 in Grand Rapids to Edward and Shirley (VanOordt) Skoglund. Sandra attended Grand Haven High School and was a cheerleader. She enjoyed spending time at the lake, shopping, doing DIY projects, watching movies, and spending time with family and friends. She loved country music, and was a faithful attendee of the B-93 Birthday Bash. Sandra was a day-care provider and also worked at Magna Donnelly as a grinding technician. She was a loving daughter, sister, wife, mother, and grandma, who lived life in the most boujee way. She will be forever missed and loved. She was our sunshine. Sandra is survived by her mother, Shirley Skoglund; and her children, Steffine Gonzales, Maygin Gonzales, and Nathan Skoglund; 7 grandchildren; brother, Gary (Pam) Skoglund; one niece; and former husband, Felipe. The Celebration of Sandra's life will be held at a later date.